Administrators are able to purchase additional phone numbers for their business. 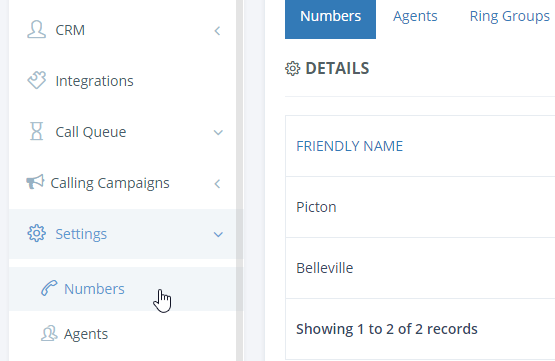 If you’re targeting a certain geographical area you can purchase a local number for that region or if you have a limited time campaign you can purchase a custom number for that one campaign. Designate if you want a mobile, fixed, or toll-free number. Once you see a number you like, then click to purchase. This number will be charged to your next invoice at $5 / month.